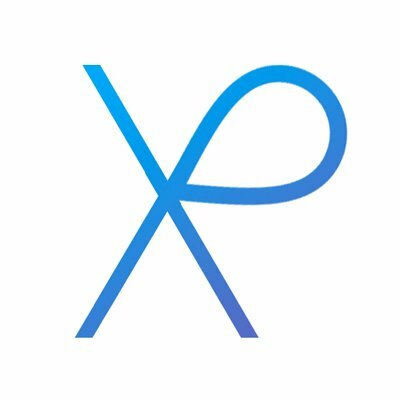 What do you think of when you see the Ripple logo? For most of us that have been around since XRP's early days, it represented XRP. The fact that Ripple owns the rights to the symbol as a trademark didn't seem to factor in when we communicated with each other or when exchanges listed XRP as one of the cryptocurrencies available for trade. At the end of most of my blog entries, I include the Ripple logo as a reminder to readers of our common investment in XRP. I'm not affiliated with the company - I'm an owner of the digital asset XRP, and as such, I blog about topics that affect my primary investment. While Ripple happens to be a company with large holdings of XRP, the cryptocurrency should really be considered independent of any company, bank, or financial institution. But we have a problem with the symbol; The triskelion-shaped blue logo is a trademark that belongs to Ripple, the company.1 Its purpose was not to represent XRP the digital asset - it is supposed to represent Ripple, the company. If you haven't realized it already, Ripple opted early on for a water-based theme for its company. For a very small Silicon Valley startup at the time, the choices about how to symbolize and market their company were very astute. 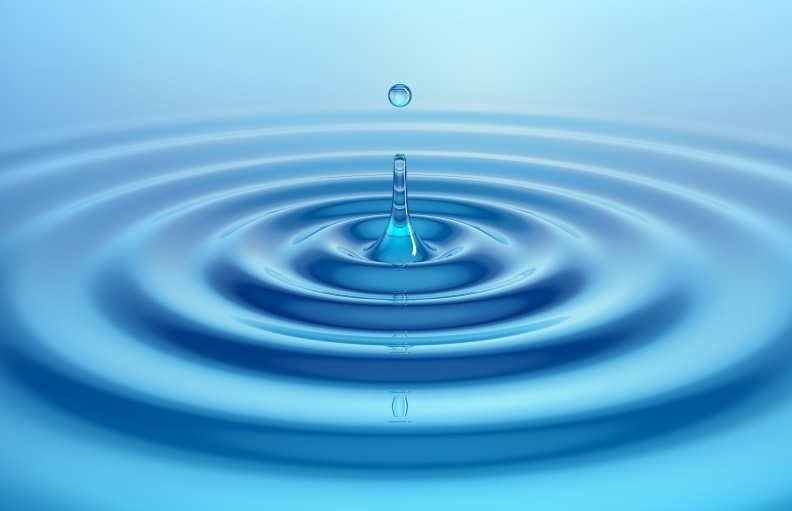 By using a water-based theme, it evokes connections in peoples minds to a small pebble making large ripples in a pond; in my view it represents the awesome potential of a new idea or innovation. If you've purchased XRP already, this information is probably nothing new to you. Ripple now has a marketing division that is trained to interact with corporate-owned trademarks, logos, and other designs. This is not surprising - every Silicon Valley company spends part of their energy and resources creating the elements that go into a corporate brand. 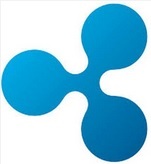 The Ripple logo - the triple-drop triskelion symbol - represents the company. We need a symbol to represent XRP. Look at the constant correcting all of us do - to each other - on social media. Some industry media outlets still call XRP "Ripples" even though the crypto market has largely made the distinction over the years between the company and the digital asset it uses in some of its solutions. The poll was one of those "open polls" where anybody with a Twitter account can vote, so it was relatively unscientific; but even if a small percentage of people are confused, it's problematic - for Ripple and for the XRP community. We want investors to be clear in what they're purchasing. XRP are not "ripples" - they represent a decentralized digital cryptocurrency that existed before the company, and will continue to exist - even without the company. Most of us understand this concept, but for reasons unclear to us, sometimes other crypto market participants confuse the issue. In other cases, individuals don't understand the difference between the company and the cryptocurrency. The other part of the problem is more subtle. As you can see, I didn't paste an image - the symbol is part of the Unicode character set that is recognized and used by most technology platforms and operating systems. 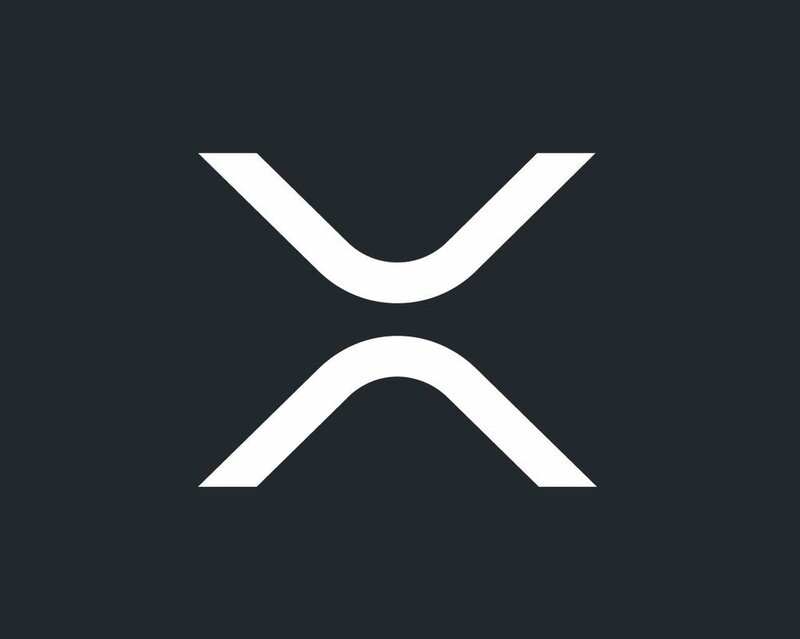 However, XRP does not have a Unicode symbol - instead, it uses the currency code "XRP" which is nothing more than the letters designating the cryptocurrency. To remedy this, he wanted to propose a symbol for inclusion in the Unicode Standard. If you're curious about the process of Unicode character adoption, please refer to the Unicode Standard website: https://www.unicode.org/standard/standard.html I won't delve into the Unicode Technical Committee's process for approval of new characters, but even before this step, the XRP community member realized that it would be necessary to vet any symbol with the larger community. He knew that the Ripple logo was a trademark, and that it represented the company, not XRP. This is where he made the decision to start a new Twitter account to help him bring the issue to the public's attention. Then he held an preliminary vote to gauge the community's response to the first set of submitted designs on May 5th. This prompted a second wave of community interest, however, and he was forced to annul the first two voting rounds while waiting for more submissions. It was worth the wait. Ripple (the company) decided to submit a design option as well. Ripple's design team spent a significant amount of time & effort, and even conducted a legal review on their proposed XRP logo. Just to be clear - Ripple indicated that they would hold no rights to this symbol - their submission would be a contribution to the community and the community would have full rights to the graphics and collateral. "Its “x” refers, in part, to XRP’s role in efficiently moving value across borders. An “x” also mathematically suggests a multiplier effect -- where entities are building on one another to create something bigger -- the same way the community drives innovation with XRP and the XRP Ledger. Up and down arrows represent sending and receiving -- the two sides of completing a transaction and the possibility of increased connectivity across different entities. The organic shape of its curves is suggestive of the human form -- a nod to the community that supports XRP and its ecosystem. Most importantly, the symbol is simple to draw, allowing for easy adoption by anyone." To arrive at one symbol to submit to the Unicode Consortium, we'll need to get a final decision by the community via a public response mechanism - whether it's a vote or just a broad consensus of the community. Yes, that's a strong statement, but it's true. Even Ripple supports this notion - it's imperative that we all draw a line between XRP and the company that does most of the building on the public network. XRP is an open-source project, and anybody can contribute to it. The community should choose a logo that belongs to it - belongs to all of us - to use as we see fit. Stay tuned for more information about how to provide input. If you wish to submit a design, comment on one, or engage with the effort in another capacity, you can refer to the instructions that @xrpsymbol published in his tweets. We are at a pivotal moment in the history of XRP. What will be the symbol that defines its characteristics and communicates its meaning to the wider world? 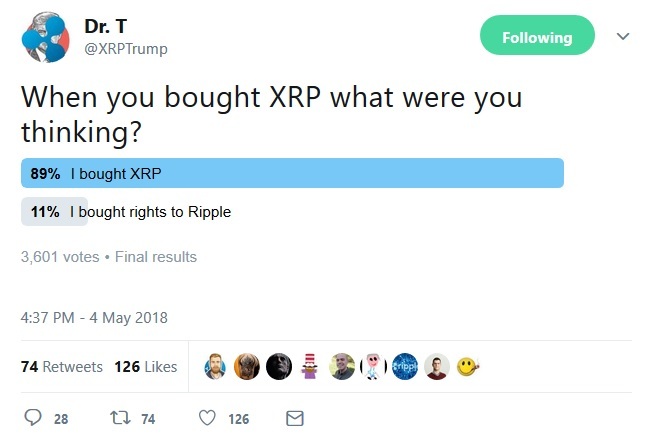 The XRP community decides. We must come together, make our voices heard, and decide on a logo; more importantly, we must stand ready to adopt and use the symbol when we collectively decide on its image - this is going to require maximum effort across all of the community. We've let this go for far too long - it's time that XRP had its own identity apart from the company that has been building on the XRP Ledger since 2012.